This blog aims to serve as a venue for the exchange of ideas and information on the history of knowledge. 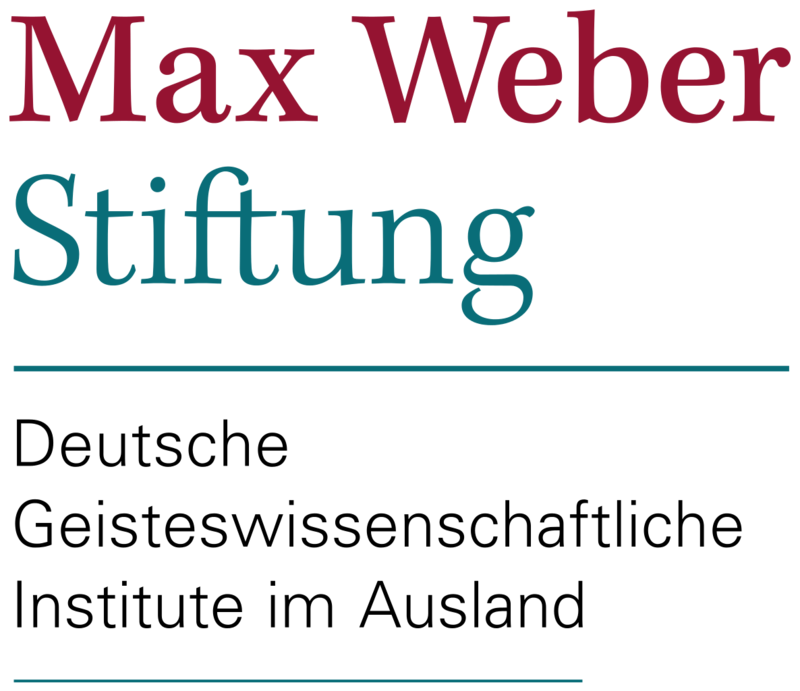 It is currently managed by a small team at the German Historical Institute in Washington, DC, but it desires contributions by and engagement with scholars working elsewhere. Posted in What is History of Knowledge?